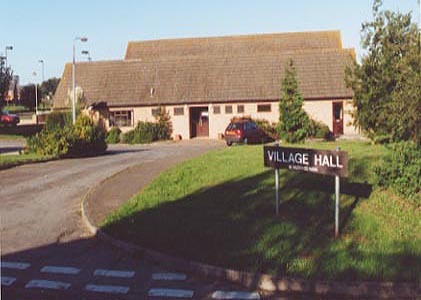 The 'new' Village Hall is a facility of which the village can be justly proud. Opened in 1987, after a protracted period of active fund-raising and intense negotiations, it has received wide acclaim for its design and facilities. It is a charity run by an elected Management Committee, and is available for group, society, club and personal bookings throughout the year.